McDonalds sold over 10 billion $1-5 hamburgers. 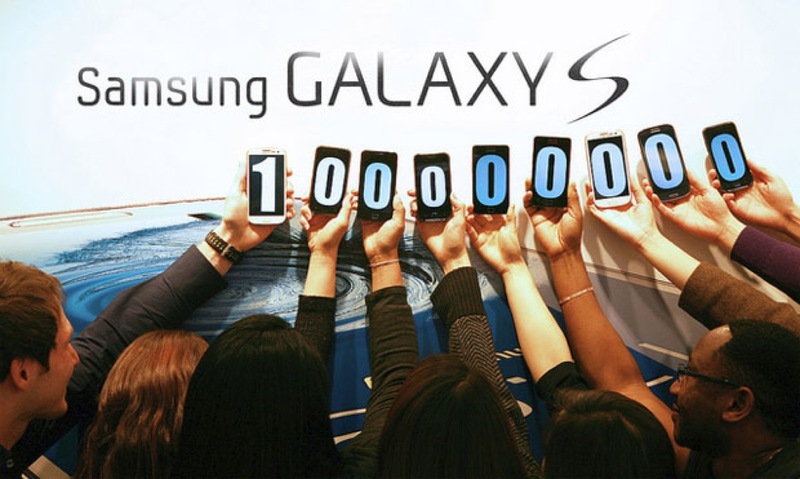 Samsung sold over 100 million $300 Galaxy S devices. Which is more impressive? It’s a matter of opinion. They’re still far from Apple’s 400 Million + active iOS devices, but those are some big numbers. Samsung has been really successful with their S line lately, with both the SII and SIII coming to rave reviews. Can they surpass Apple, or are they too far behind?